Welcome to LiveWire Orthodontics, a provider of orthodontic care on the South Coast of New South Wales. Located in Nowra and Ulladulla, our top priority is to provide you the highest quality orthodontic care in a friendly, comfortable environment. We strive for excellence in the field of orthodontics, treating the patients with the same degree of care and compassion we would like to be treated with. We run our business on the philosophy of ‘how would I like to be treated’. This is why your initial consultation is FREE. At this visit your orthodontist will assess your teeth and discuss what options are available and how we should best proceed. Every patient is different but they all desire the same outcome, straight teeth that look good and are stable. 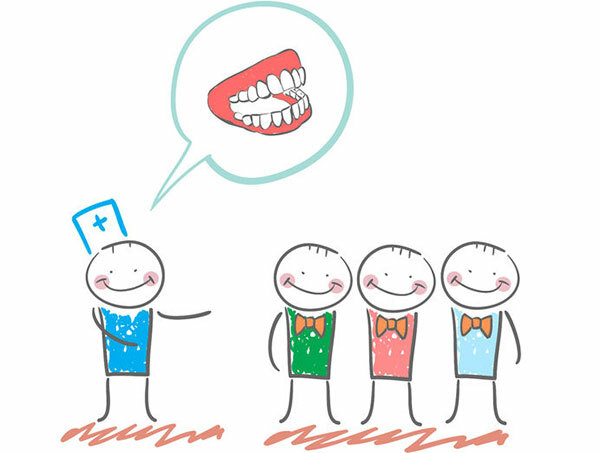 Thats why we have one flat fee for standard braces. Our fee covers everything. There are no hidden costs, everything is transparent for peace of mind. We use braces that are made out of a synthetic sapphire. They are the clearest braces we can find on the market. They are so clear they are called ‘Ice brackets‘. We also offer a new product where braces are hidden behind the teeth. ‘Incognito Hidden Braces’ are completely invisible so you can confidently smile through every event that life has to offer.